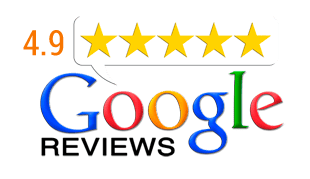 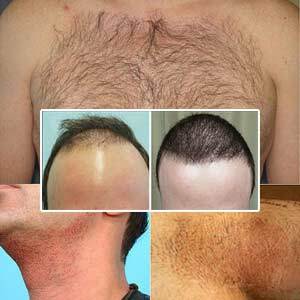 Some of the body hair areas that could be used to treat Body Hair Transplant in r k puram are chest, forearms, underarms, beard, abdomen, thighs, etc. These are a great source of hair donor for the patients who have incurred advanced hair loss. 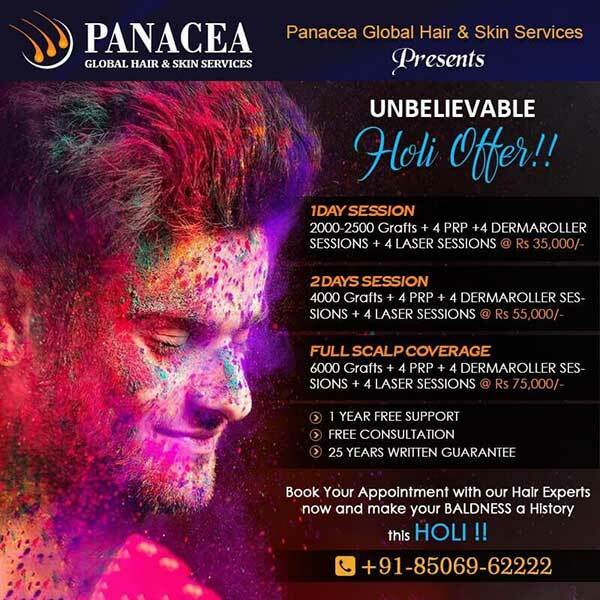 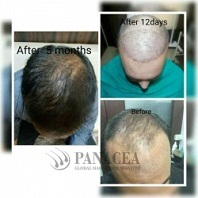 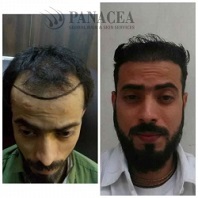 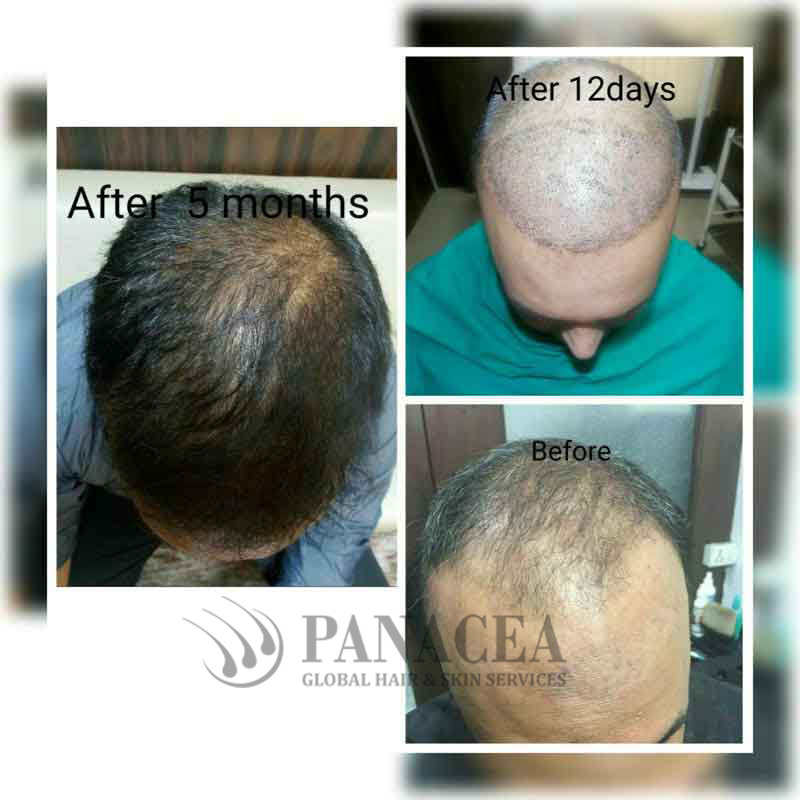 We, at Panacea Global Hair Services, have expertized in treating hair loss by using body hair. 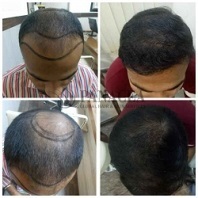 We have developed specialized techniques to be able to transplant hair from almost any part of the patient’s body. 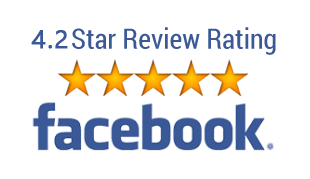 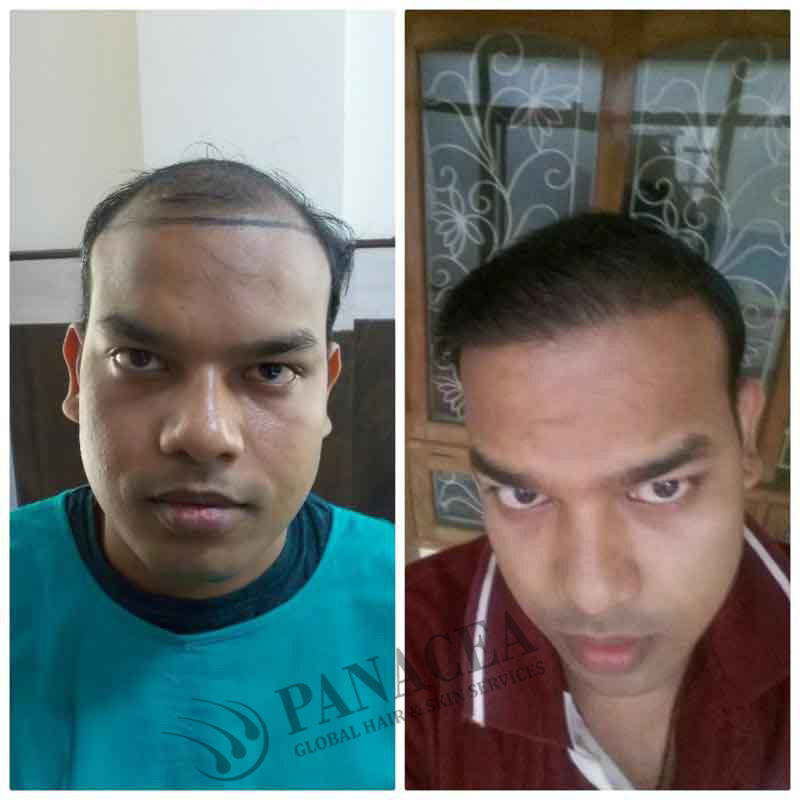 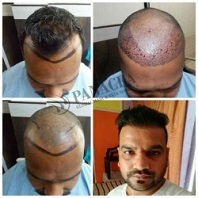 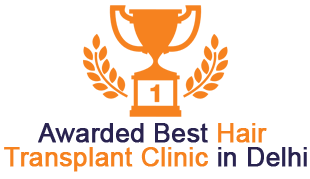 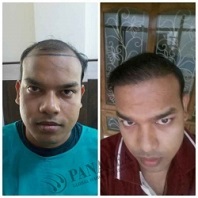 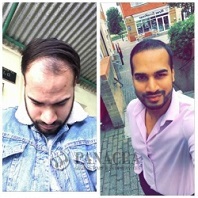 Our clinic of Body Hair Transplant in r k puram has brought these techniques to fulfill our patient’s quality requirements.